Let me be absolutely clear: the City sought an injunction to delay this election until after November 8, when voters statewide will have their chance to decide whether or not an additional slot parlor license will become available. We did this to protect the interests of the city’s taxpayers. I will not engage in deal-making or quid pro quo in exchange for the contribution that this group should make in order to offset the expense they are causing the city. My job is to protect the city and its residents, and I will not sell that out.  The City will reiterate to the group today that we are willing and ready to accept a contribution to fund the cost of the special election, to be paid in full prior to October 18. If and when that contribution is received, I will be happy to publicly announce both on social media and through the newspapers that the group came through with the contribution. It will be up to the voters to decide whether such a donation would influence their vote next Tuesday. I know it will not influence mine.